Your dream is anticipated to be completed April 2019! With the split floor plan, this home is ideal for a family or retiree with visiting guests! 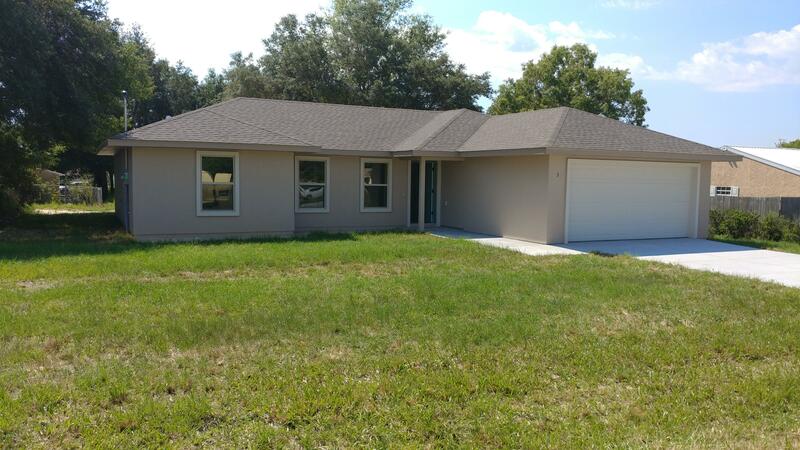 This home is beautiful and feature 3 bedroom, 2 bathrooms and full 2 car garage. The living room is spacious and open to the dining room with sliding glass doors to the open patio. The kitchen is roomy and features a pantry, nook, LOTS of cabinetry, and NEW dishwasher and stove. The master bedroom is sizable and includes a walk in closet! Do laundry with ease in the inside laundry. Be part of a great neighborhood and close to all the conveniences! This home is not expected to last!